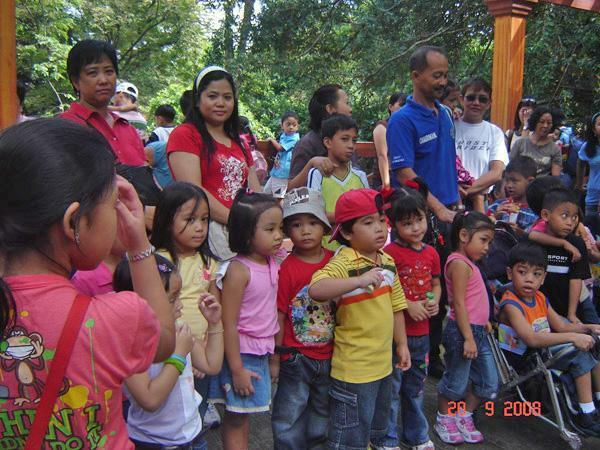 Last Tuesday, we went to Manila Zoo. 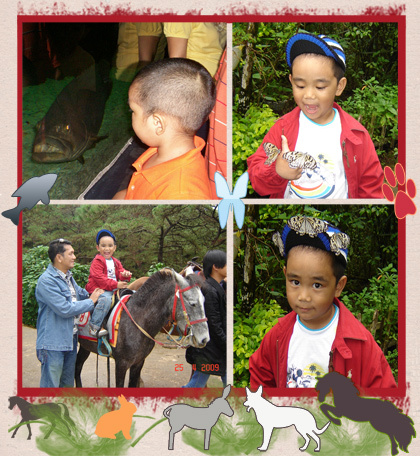 It’s Sean’s 5th Manila Zoo visit, and the first this year. We first went there when he was 7 month old. 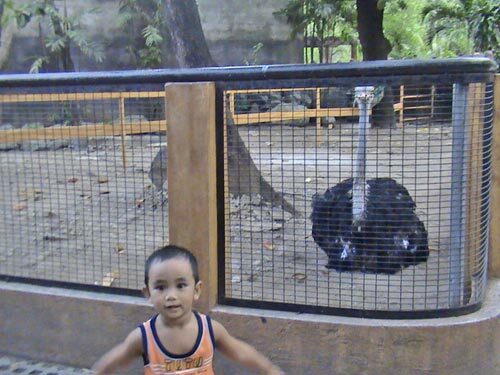 We decided to go to Manila Zoo again because he’s been telling me he wants to see the elephant, ostrich and giraffe every time he opens his picture dictionary. 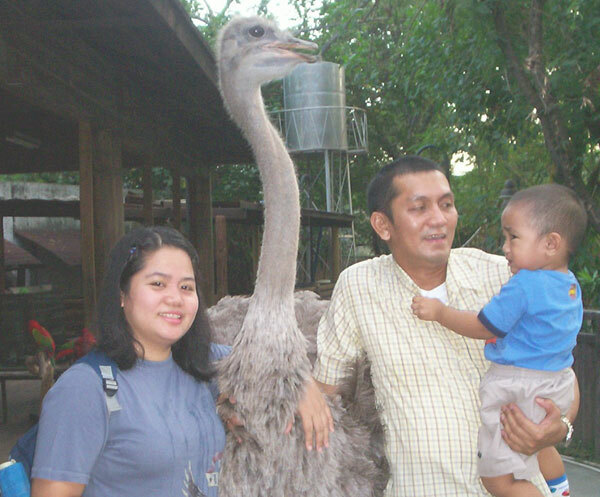 When I show him our pictures taken at our Manila Zoo trip last year, I saw the amazement in his face, he can’t believe “he actually saw” them already. Now, the more he is interested to have another zoo trip. I thought our plan wouldn’t push through because it rained while we were preparing to leave. We planned to go last week but it rained so we just stayed home then. It took us a while to get a taxi so we decided to ride a bus and head to SM Manila, ate at Pizza Hut then ride a jeep going to Manila Zoo. When we entered the gate he saw the elephant at the right side. He kept on saying, “Mommy very big oh! big elephant”. He can’t take his eyes off the elephant. Then we moved further to see the pythons, crocodiles, iguana, turtles, hippopotamus, zebra, monkeys, tiger, parrots, doves, pigeons, peacocks, ostrich, rabbits, etc. He’s looking for the lion, giraffe, camel and other animals but there were none. He saw a giraffe but it’s only a statue. I was busy taking videos of him as he explore around. Now, whenever he sees his video, he would always tell me he wants to go back to the zoo. What’s the latest news about closing the zoo down? Would they push it through? I hope they’d just abandon the idea. Well, wish granted Tom! 🙂 According to the latest news, Mayor Lim advised those floating the rumors to abandon the idea that the zoo will be transferred to give way to the construction of PBA coliseum. 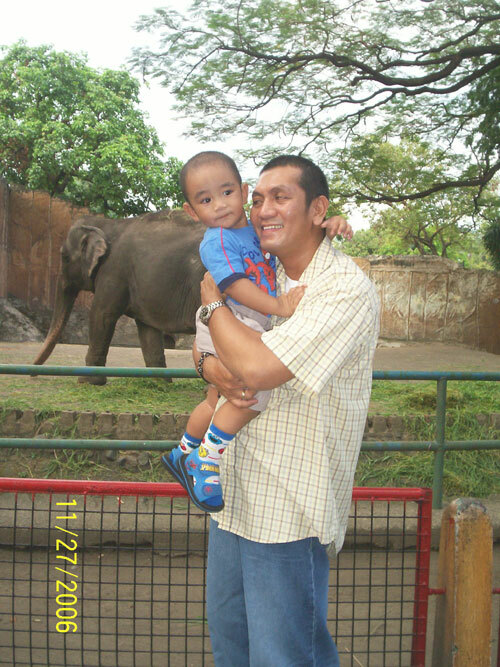 He stressed out that Manila Zoo will stay for as long as he is the mayor. 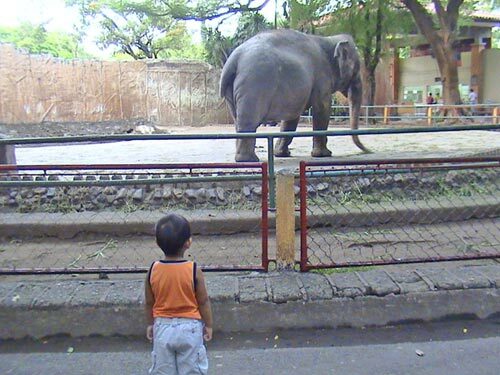 Manila zoo vs PBA coliseum….definitely Manila zoo noh! The zoo looks a little sad and neglected though, I hope they take care of it more. I agree with you Abby. I was surprised and disappointed when I heard the news about demolishing Manila Zoo to give way to PBA Coliseum. My first reaction was, hello! okay lang sila?! The zoo looks better now (compared last year), with the park-like ambiance after they went through several makeovers. been to manila zoo just last week and i’ve got so disappointed. other animals like giraffe doesn’t exist anymore. there’s a dead bunny on the cage but the staff didn’t manage to remove it so it stinks there, trash are scattered every where and it seems like the animal wasn’t well taking care of. the tigers are so thin and looks so weak. it feels so sad that this place turned out this way. hope the manila city goverment do their best and would pay more attention to make this place as beautiful as it was before. “If you watch that elephant for 30 minutes, you’d see that it’s doing the same thing over and over again.” This is a saying I’ve read from news a few minutes ago. What does she mean by “same thing”? I mean what is that “same thing” or what action is it? That news was posted on Oct. 4, 2007. Was Manila zoo rebuilt after that? That elephant, I think is already going crazy,” referring to Mali, prancing about in his small pen near the gate. If you watch that elephant for 30 minutes, you’d see that it’s doing the same thing over and over again,” she said. The “same thing” mentioned in the news means the elephant is prancing, or parading, or walking over and over again. Jen, I’m not sure what time manila zoo opens, but maybe around 8am. They closes at 6pm.